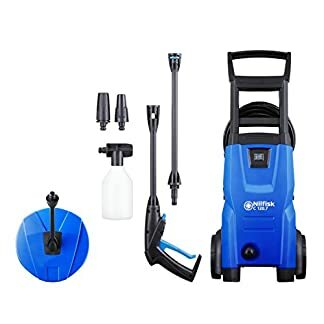 Home / Cleaning / CHERRY SNOW FOAM WASH and WAX 10L LITRE Completely caustic free! 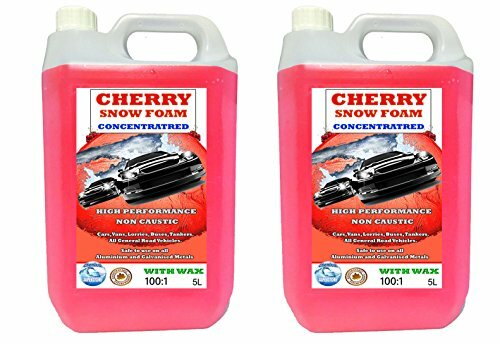 CHERRY SNOW FOAM WASH and WAX 10L LITRE Completely caustic free! 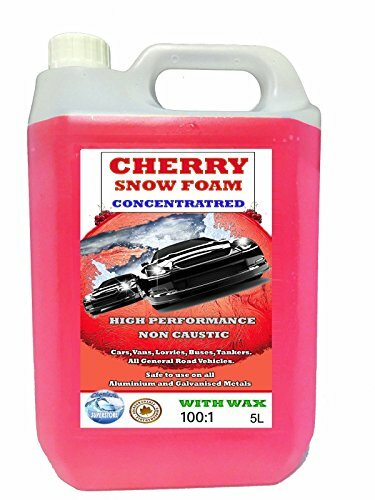 CHERRY SNOW FOAM WASH & WAX 10L LITRE Cherry Snow Foam – 10 Litres Our Cherry Snow Foam WITH WAX is unparalleled when it comes to quality. 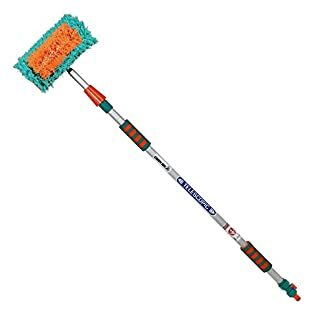 Rich dense THICK foam which clings to your vehicle, magnetically lifting all that dirt away entrapping it within the foam ready to be slightly agitated with a sponge or similar method, then rinsed off up to 10 mins later, giving you plenty of time not to rush around. Completely caustic free! 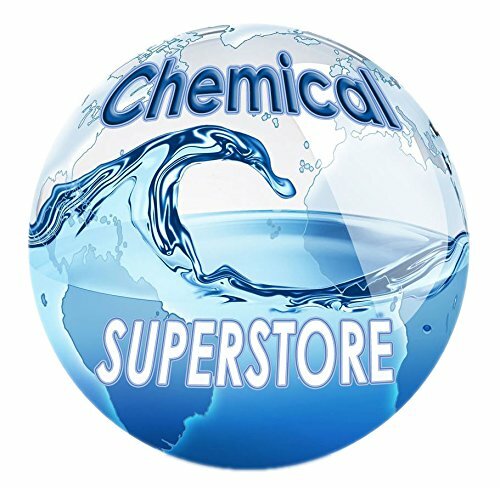 so safe to be used on all vehicles – watch out for other sellers advertising slightly alkaline – In other words, CAUSTIC! which overtime could dull your paintwork and ruin any finish on aluminium. 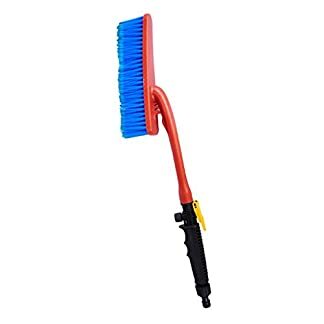 This product has been designed to be used through pressure washer, pump-up spray bottles, or even a hand spray bottle! 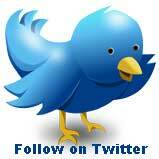 Simply spray on, and leave for a few minutes to work it’s magic, agitate and rinse off with water. The result? a high gloss finish, thanks to the WAX giving you that showroom quality lustrous shine.